A commercial asset on Cross Street in Sydney’s ritzy Double Bay has been put to market with expectations around the $15 million mark. Tightly held for generations by the same family, the commercial property is fully-leased to five retail tenancies and five commercial tenancies. Potential sales demand will likely be fuelled by development interest, as the asset is surrounded by a local development pipeline tipped to exceed $600 million, primarily in the form of apartments. “There are plans for 277 new apartments to be built on eight key sites throughout the suburb, which, once completed, will both retain the European village feel, but also underpin other sectors such as retail and commercial in the area, by growing the immediate population.” Colliers International’s Matt Pontey said. 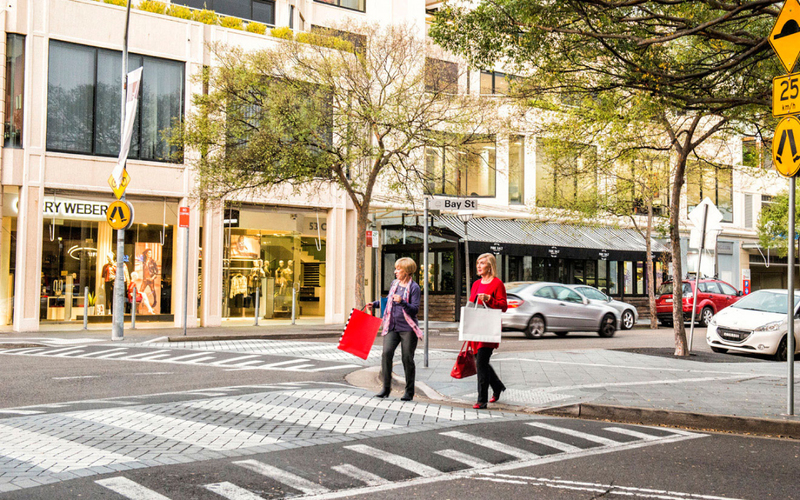 Double Bay has experienced substantial development activity over the last 12 months, with the Toga development in Cross Street and the $100 million 1788 Residences from SJD Property both under development. Marketed by Colliers International’s Miron Solomons and James Wilson, 12 Cross Street is expected to draw both national and international interest. 12 Cross Street will be auctioned on Thursday, 1 March.